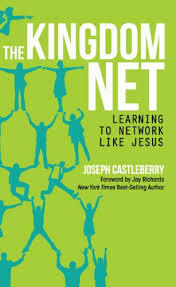 The subtitle of The Kingdom Net—“learning to network like Jesus”—might mislead you into thinking that this is yet another business book misappropriating Jesus’ life and teachings to help you advance your career. It isn’t. Or rather, to the extent that it helps you advance your career, The Kingdom Net does so by redefining your career in terms of the kingdom of God and his missionary purposes for humanity. Whether you’re a Bible-quoting evangelist or a business-minded entrepreneur, this redefinition ensures that you’re investing your time, treasure, and talents in worthy projects. Joseph Castleberry is president of Northwest University in Kirkland, Washington. In the course of his career, he has served in a variety of roles, including pastor, missionary, community development entrepreneur, and educator—all of which require competence in social networking as part of their respective skillsets. 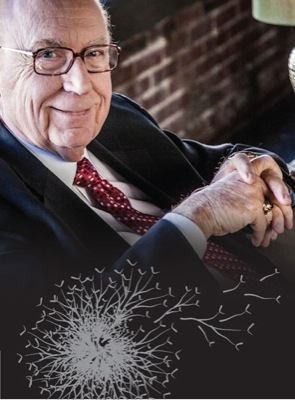 Indeed, Castleberry writes, “The kingdom of God is a network.” This network has a primary purpose of enfolding flesh-and-blood people into the life and purposes of God. Consequently, Castleberry concludes, “The growth of the kingdom is the growth of God’s people net.” In God’s kingdom—and there alone—humanity truly flourishes. As a minister, I highly recommend this valuable book to my fellow clergy. However, I also think it’s a good gift for graduates as they commence their careers. Finally, I’d recommend it to business people who want to lead significant lives, not merely successful ones. Full disclosure: I am a personal friend and occasional student of Joe Castleberry. Additionally, I work for the Assemblies of God, which is the parent company of My Healthy Church, but not for MHC. Author georgepwoodPosted on August 28, 2013 Categories Current Events, Politics & CultureTags I Have a Dream speech, March on Washington, Martin Luther King Jr.Leave a comment on “I Have a Dream” by Martin Luther King Jr.
Few decisions are more important to a local Christian congregation than the choice of its pastor. Pastors function as their congregation’s theologian-in-chief, not to mention as the public face of its mission, vision, and values. 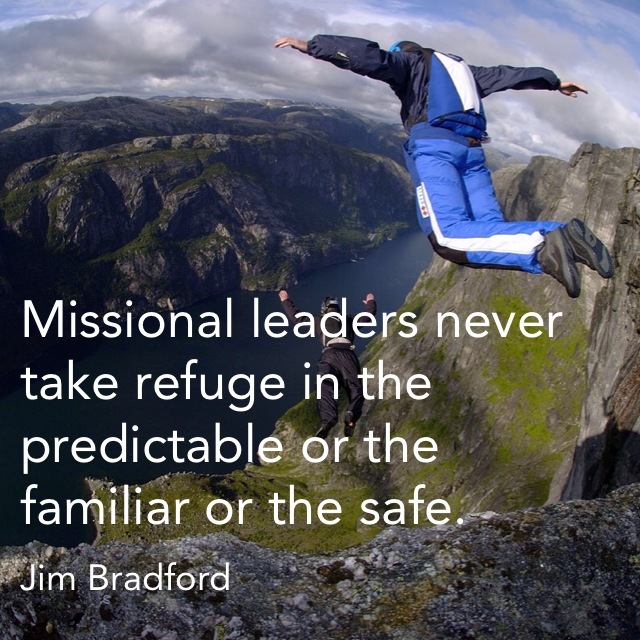 If, as John Maxwell says, “everything rises and falls on leadership,” then the life of a congregation rises and falls with the man or woman it calls to be its leader. Warren D. Bullock is an Assemblies of God minister who has served his fellowship in a variety of positions, both at the local-church level and in denominational leadership. 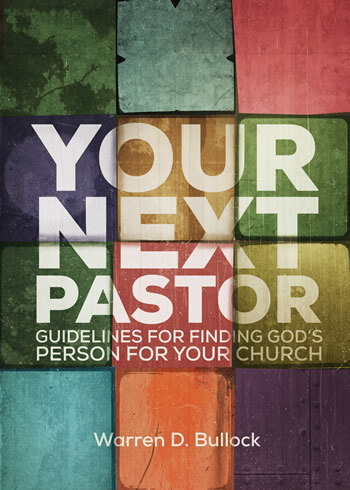 With Your Next Pastor, He has written an excellent how-to book for pastoral search committees that reflects his seasoned experience. Although this book was published by the AG’s publishing house, it is useful for any congregationally governed church, whatever its denominational affiliation. The book walks pastoral search committee members through seven phases: the lead pastor’s resignation, managing the transition, systems for pastoral search committee, screening candidates, interviewing candidates, presenting the candidate to the congregation, and welcoming the new lead pastor. It includes ten appendixes with draft language of committee communications on various topics. 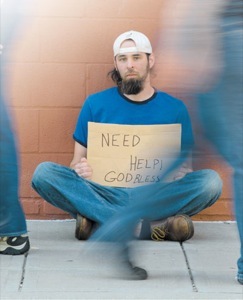 I have never served on a pastoral search committee. 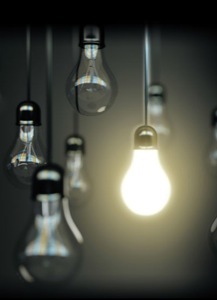 As a candidate for a pastorate, however, I have observed up close the diligent work of just such a committee and wish that all pastoral candidates could have such a positive experience. If church boards and pastoral search committees implemented Bullock’s guidelines, I’m confident the search process would function in a healthy and efficient manner for all parties. Highly recommended to church board and pastoral search committee members! Full disclosure: I am an employee of the Assemblies of God, which is the parent company of Gospel Publishing House. I am not employed by GPH, however.